Apiastos.gr-eu, is a sales and technical support company for high-end consumer products. 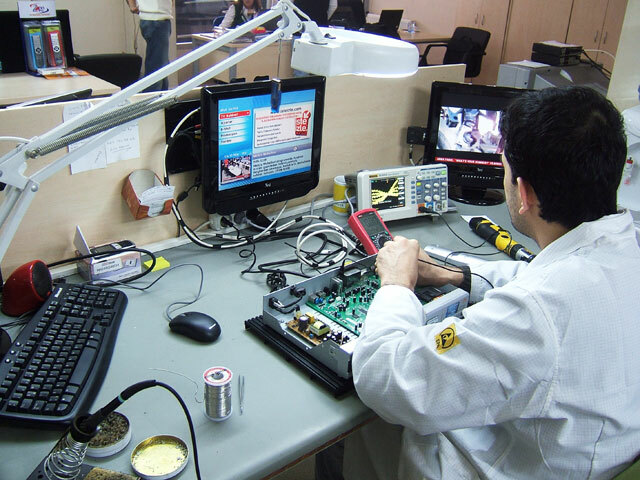 For over 19 years, its well-trained and specialized team with thousands of repairs in its assets is in a position to reliably solve the most difficult mobile phone faults , computer – laptop, also has great knowledge of peripheral repairs such as printers, screens , media players, navigators, and many other devices such as LED, LCD, plasma, projectors, dvd players / recorders, etc., as well as all audio devices such as mini, midi, amplifiers, home theater, speakers , headphones etc and all electronic devices, all models and all manufacturers at the best prices on the market. Having as our goal the excellent service of our customers, our technicians, provide you with their services with promptness, consistency and efficiency. So do not hesitate to call us at +306909210821,00302114010652. Even if it is a malfunctioning of your device that may be due to a setup or upgrade issue or a non-obvious damage. But even if you want a question or technical advice, a skilled technician will answer you and with our unique profit we have expanded our customer base with your confidence gained and the best recommendations in your environment. While the next time you really need our services, you will prefer us to serve you. We have a flexible free delivery and delivery schedule from us in your area within the boundaries of Attica, with a toll-free charge from the province. We offer service at extremely friendly prices, with genuine spare parts and warranty of repair, with method and planning, we make sure that you have updated repair progress with sms or by telephone. Without damage but at the most economical market prices, TV and satellite antennas. While our experienced technician who visits your space will set and teach you simply and understand the use of your devices. So if your favorite device, which suits you immensely, spoiled, or told you that you are not making, do not rush to replace it! Now you know that there is the apiastos.gr-eu team.with years of experience in the area that has the know-how and equipment to repair any harm as difficult as it may seem to you or have presented it to you. Easily and economically with a guarantee of repair and without your own hassle we receive free of charge in Attica and at a minimum charge from the province.